In its preliminary budget tabled Wednesday, the City of Winnipeg proposed a 25 cent increase in transit fares — the largest jump in recent memory. 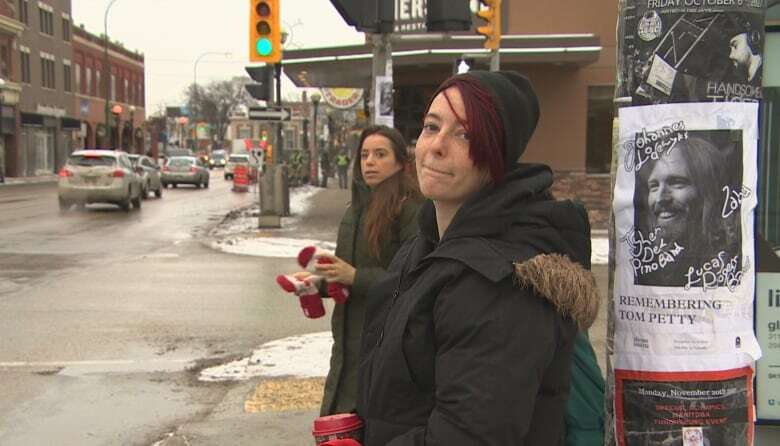 Bus riders and poverty advocates warn Winnipeg's proposed 25 cent increase to transit fares and cuts to 23 routes will make life harder for the city's poor. The plan is part of the city's 2018 preliminary budget, tabled Wednesday. The 25 cent hike, which would come into effect Jan. 1, 2018, would be the largest jump in transit fares since 2008. Since then, fares have risen five cents each year. In 2011, a 25 cent hike was proposed but never passed. Mayor Brian Bowman said the hike will go toward covering a budget shortfall created after Premier Brian Pallister's Progressive Conservative government announced earlier this year it will no longer cover half of Winnipeg Transit's operating costs, and effectively froze city funding at 2016 levels. The city expects that to result in an $8.3 million shortfall in provincial transit funding. "This left us with a significant gap to fill, and something had to give in order for us to balance the budget," Bowman said. "I'm not happy with having to deliver a budget that proposes a 25 cent increase." The lower-than-expected funding from the province was coupled with a drop in bus ridership, which alone represents an expected $6.4 million in lost revenue. The lower ridership is likely due to falling gas prices, which make driving more appealing, said Bowman. Increasing fares by 25 cents would add $5.7 million into city coffers next year, according to the preliminary budget. Melissa Foster, 19 and a heavy transit user, said she was blown away by the proposal. "Where do they think it's going to come from?" she asked. "It's not easy transportation for Winnipeg. They're just making it harder." Foster sometimes forgoes buying a monthly bus pass — set to rise from $90.50 to $100.10 for adults — when money is tight. She shakes her head as she imagines paying more. "There will be no extras or anything. It's going to be food and transportation. That's it." Poverty advocate Josh Brandon worries asking more from transit riders forces them to make sacrifices they shouldn't. It's possible riders may put off medical appointments or decline job interviews across town, he said. 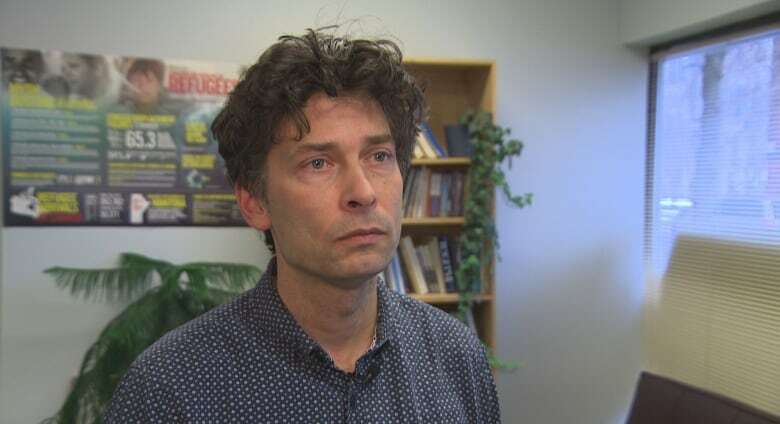 "If you're struggling just to make ends meet — pay your rent, buy groceries — you're going to think twice about taking that bus," said Brandon, who works with the Social Planning Council. He questions the idea of forcing the city's poor to pay more to make up a budget shortfall — especially given that along with cutting the business tax rate from 5.25 per cent to 5.14 per cent, Winnipeg's 2018 budget proposes spending an additional $11 million over the year on road renewal. "If the city is able to find money for roads and it's able to find money for cuts to business taxes, it should be able to find money for basic needs around transportation." The proposed city budget would also see fewer buses servicing routes. In the city's spending plan, 23 routes will see either a reduction in service or be eliminated altogether. No information has been released yet about which routes are affected. The city wants transit to find $1 million in savings through cuts, but said it doesn't expect any layoffs. Even with the 25 cent increase, which would bring the full adult fare to $2.95, Winnipeg Transit riders would continue to pay among the lowest fares in the country. The national average for transit fares is $3.22. In Edmonton, Calgary and Toronto, riders pay $3.25 for a full transit fare. In Mississauga and Quebec City, riders pay $3.50. It's worth noting though, said the Social Planning Council's Kate Kehler, that Winnipeg has one of the highest poverty rates in Canada. While the city is looking to reduce service on some routes, it's also planning to buy more buses and increase the comfort on existing buses. With help from the provincial and federal fund dedicated to transit infrastructure, Winnipeg wants to buy 40 new buses at a cost of $28.4 million. The proposed budget says the city aims to make buses more accessible, safer and more pleasant to ride in. The city also proposes spending $1.4 million on improving safety on buses, in response to transit safety recommendations approved by council in June. They followed the death of Winnipeg Transit operator Irvine Jubal Fraser, who was killed on the job in February. The $1.4-million bump would pay for more cameras, shelters for inspectors, and transit security. The 2018 budget will be debated over the next three weeks. Council will vote on the spending plans during a special meeting slated for Dec. 12. Adult fare rises from $2.70 to $2.95. Monthly adult bus pass cost rises from $90.50 to $100.10. Seniors monthly pass cost rises from $45.25 to $50.05.